In 1985 Coca-Cola changed their classic formula, introducing “New Coke” and America lost its friggin’ mind in protest. Let’s be honest, when it comes to food, we Americans need our feed and absolutely savor our flavor. Granted, I’m typically not inhaling McRibs, although after running a marathon you pretty much get “Carte Blanche” to eat whatever the hell you want for your next meal. But when it comes to eating while running, I know what I like. 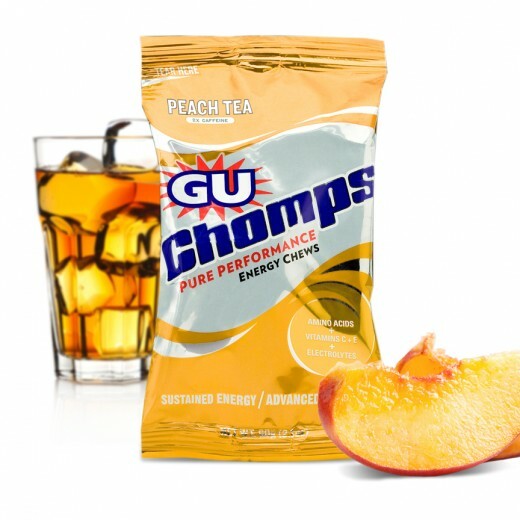 Back in January I wrote a post “Eating on the Go” where I talked about my love of Gu Chomps and how I was excited that I’d just received a big box of “Peach Tea” flavored chomps. Well, this past week I finally killed the box and went on line to the Gu website to order another metric ton o’ Peach Tea. Oddly it said “out of stock” when I clicked on the link. 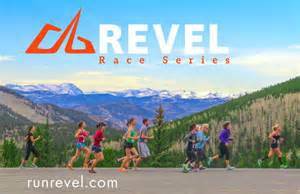 I fired off a quick e-mail to their store to find out when they’d be back in stock as I wanted to make sure I’d get them in time for the OC Marathon. A day later I got an e-mail saying the Peach Tea Chomps had been discontinued. Okay. That’s a bit of a kick in the groin. But no problem, I’d order the “Cranberry Apple Chomps” (my second favorite flavor) in its place. 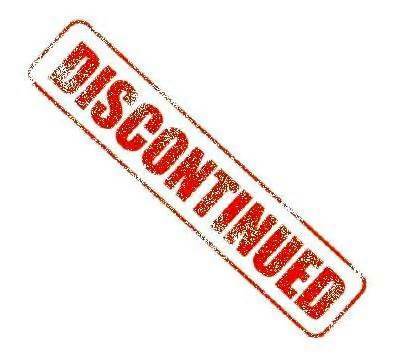 Those had been discontinued too. Annulled Apple and Canceled Cranberry. But Gu informed me I was welcome to try their many other flavors. I’ve tried their many other flavors. These were the two I really liked. And now they were gone. Bummer. Big chewy caffeinated peach tea bummer. As a consolation, Gu also informed me that they are about to introduce a new flavor, Black Cherry, which I will certainly give a go. Perhaps it’ll ease the sting of my cancelled chomps. Perhaps. But I’m a grown man; I’ve handled loss before. I’ll get through this too. And you know what really helped lessen the blow… the fact that I’ve found cases of both Peach Tea and Cranberry Apple Gu Chomps for almost 50% off on a website that specializes in discontinued racing items and I’ve ordered a big box of each of those bad boys. Woo hoo! I guess I’ll mourn another day. 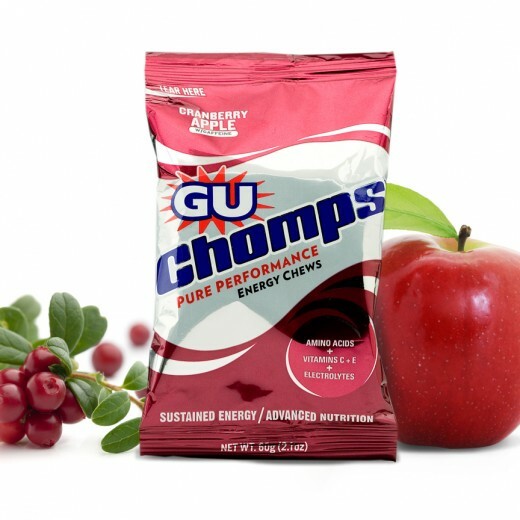 Posted on April 18, 2014, in General, Humor, Nutrition and tagged Discontinued, Gu Chomps. Bookmark the permalink. 4 Comments. Good move about the boxes! I would have done the same, especially at 50% off. I hope GU doesn’t discontinue the Espresso Love flavor, otherwise I’ll need that link…. True… I do believe the more you like a flavor the more likely it is to be discontinued, which means that the Gu Chomp I think tastes like snot (the blueberry) will be around forever!